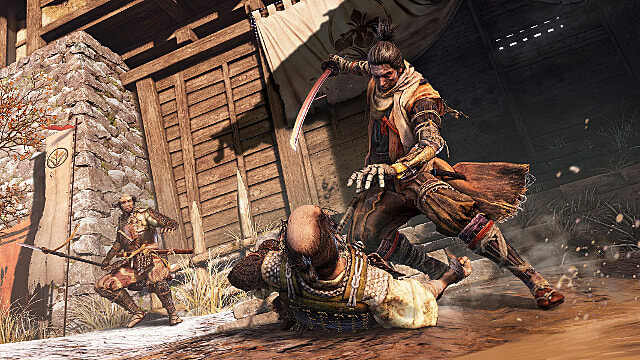 As players gear up for the release of Sekiro: Shadows Die Twice, From Software's upcoming shinobi-fueled action-adventure game, new details on the title continue to emerge. 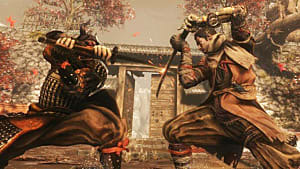 One such aspect was recently confirmed in an interview with Hidetaka Miyazaki, the game's director and president of From Software, and it focuses on Sekiro's ending. Specifically, Miyazaki was asked, when speaking with Game Watch, if there are different possible conclusions to Sekiro based on certain playthrough conditions. Miyazaki confirmed that indeed, there are multiple endings, and accessing them is "even more rooted in the story" than in previous From Software games. 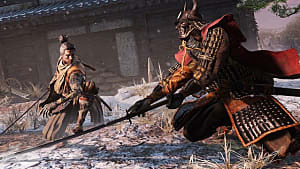 While this point was not expanded upon in the interview, fans of the studio's recent titles will not find it surprising that Sekiro features a number of finales. 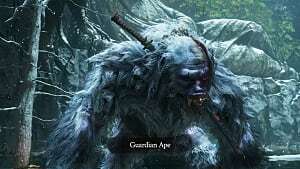 Bloodborne, for example, has several endings, and each must be individually accessed by completing a full playthrough. That is, players must start from the game's beginning for every one of the endings they wish to view. One of the ways that this 2015 title kept players interested after finishing it was a NG+ system. 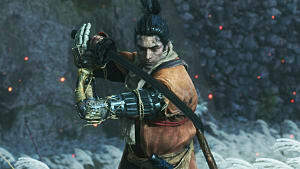 Under this system, each subsequent playthrough of Bloodborne, up to the sixth, featured enemies with increased health and damage, and Miyazaki has confirmed that Sekiro will also use a system that makes continued play more challenging. As a result, many players will likely wish to experience the new title multiple times just to test their skills against more difficult opponents. For these players, getting to see a multitude of endings may just be icing on the cake. 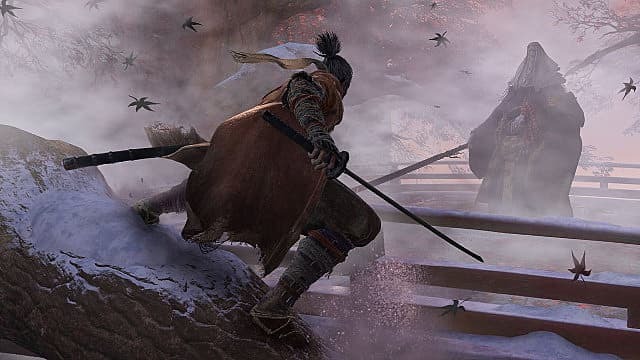 While From Software has confirmed some details about Sekiro's story, including information about its protagonist and setting, the contents of any of its conclusion are unknown at this time. That said, if the company's previous titles are any indication, those endings are certain to be grand in their scope. 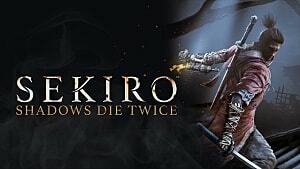 Sekiro: Shadows Die Twice is still nearly two months away from release, and players are, no doubt, champing at the bit for this highly anticipated game. 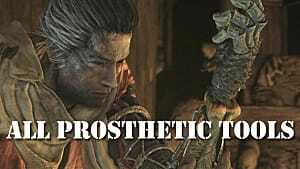 While these fans wait for its release, it may be advisable for them to brush up on their combat prowess, as From Software has indicated that the title will be "extremely difficult." Miyazaki's interview with Game Watch, as translated by Reddit user Zelda_2017, can be found on Reddit.